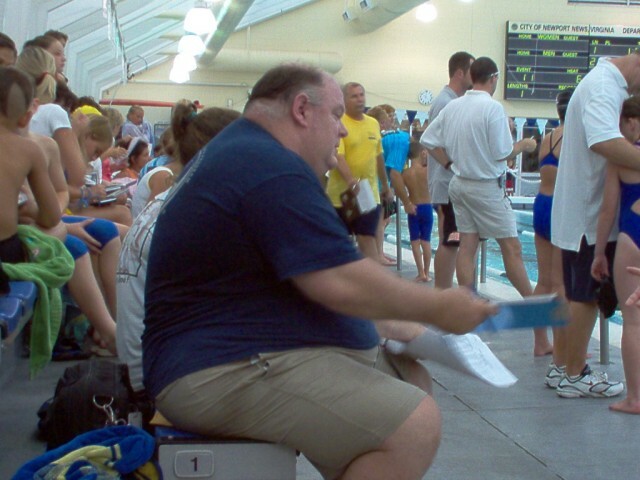 Questions / comments? 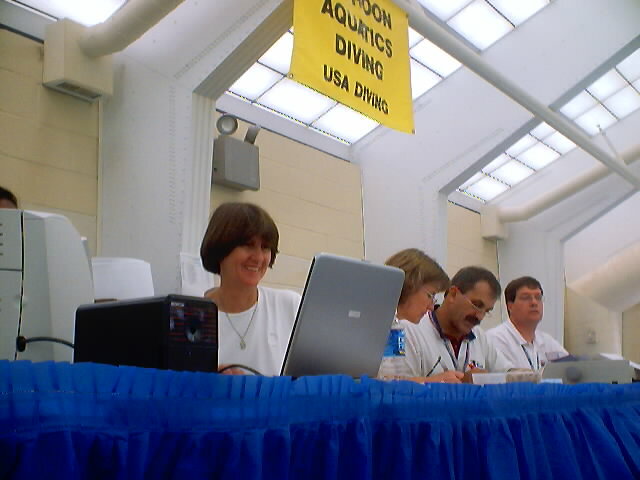 Please contact the Webmaster. 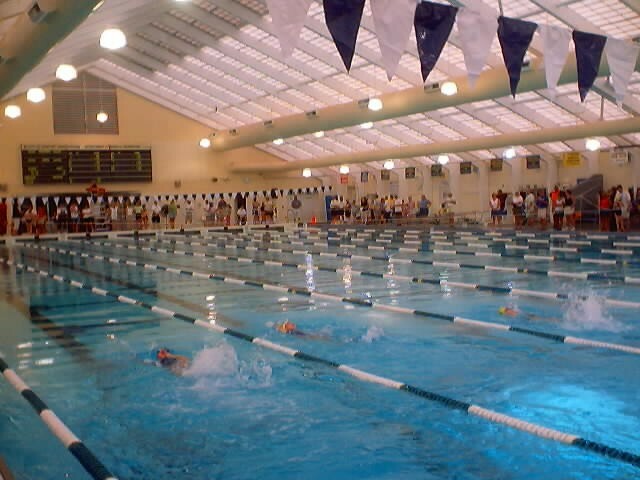 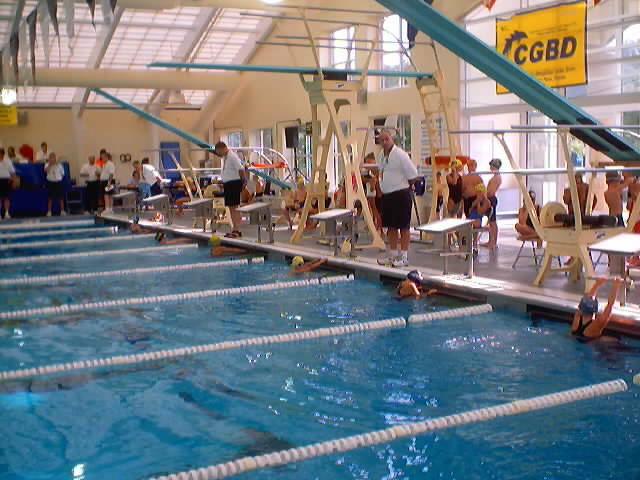 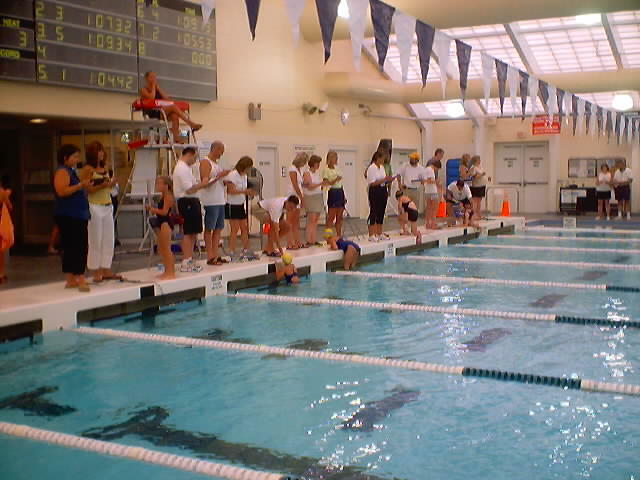 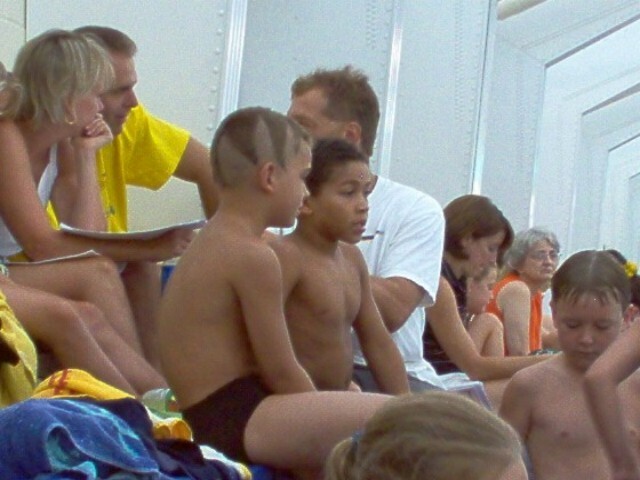 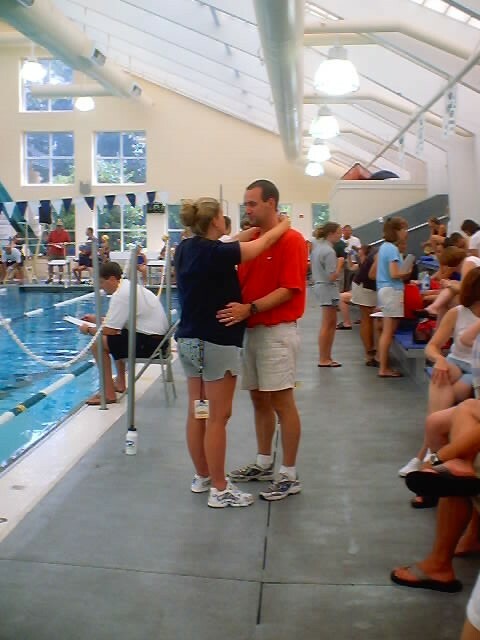 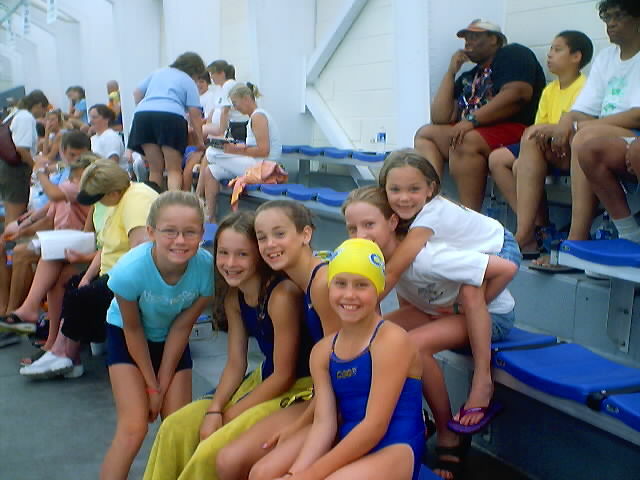 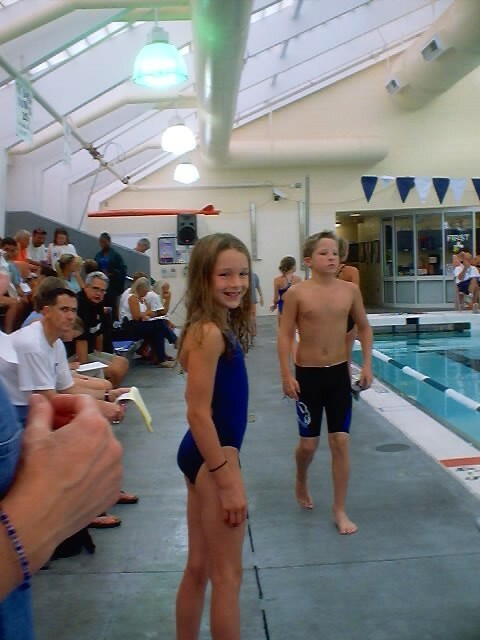 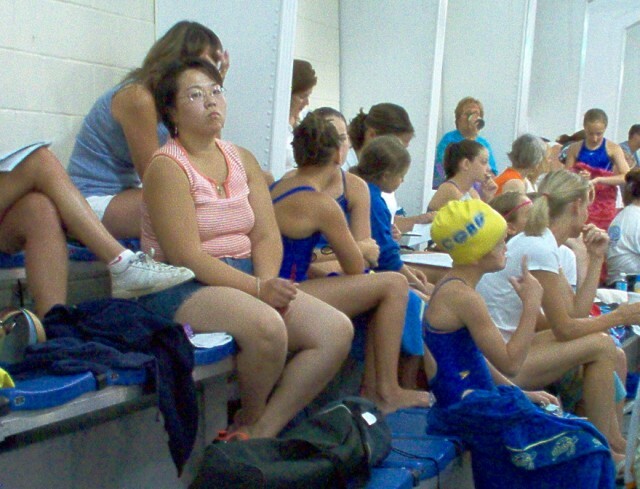 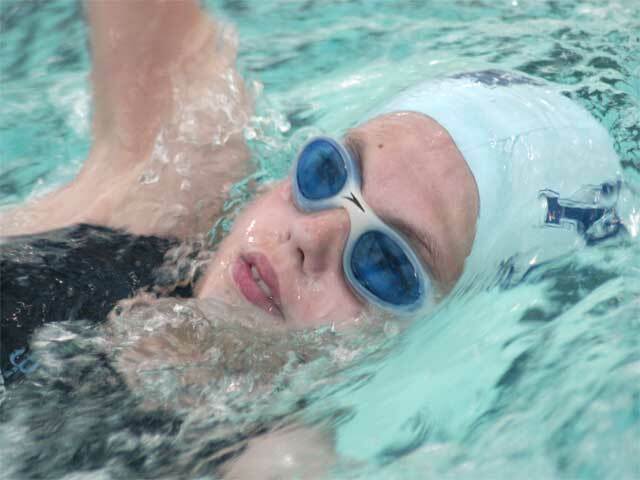 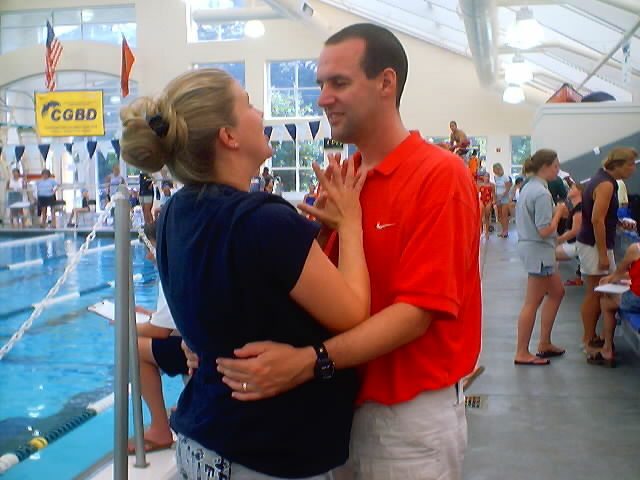 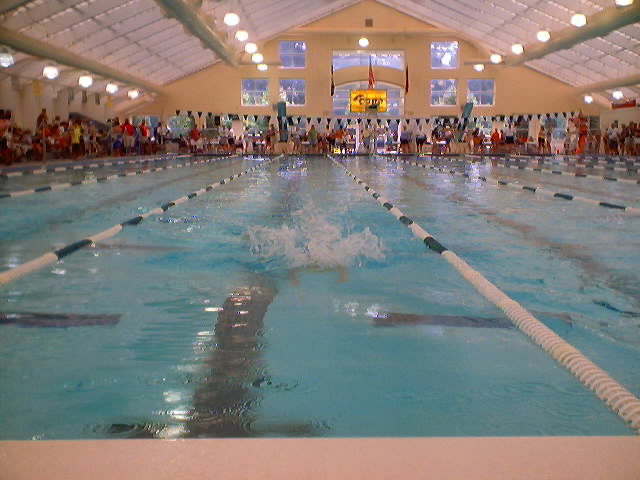 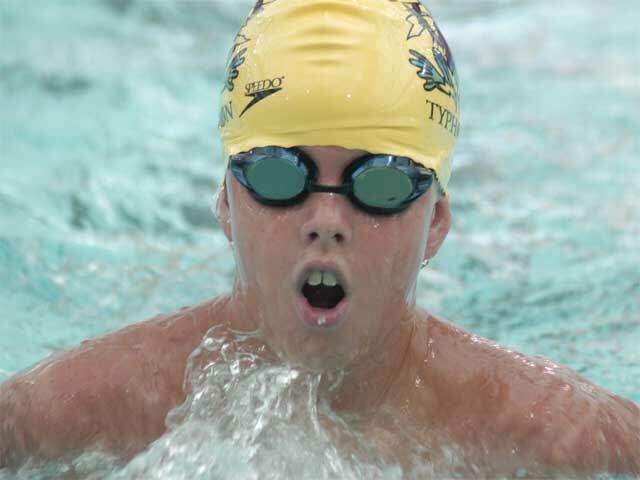 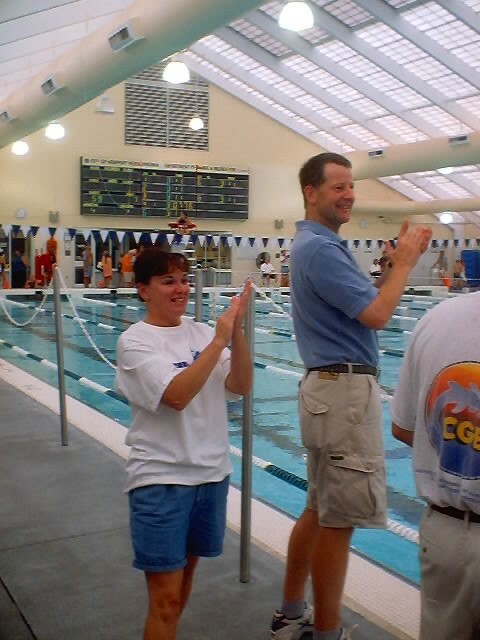 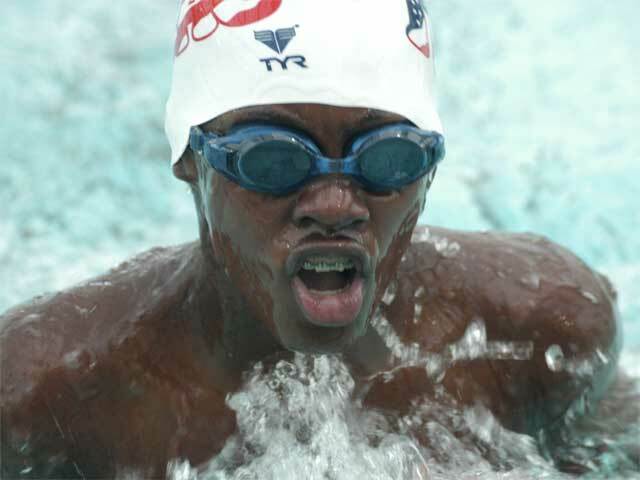 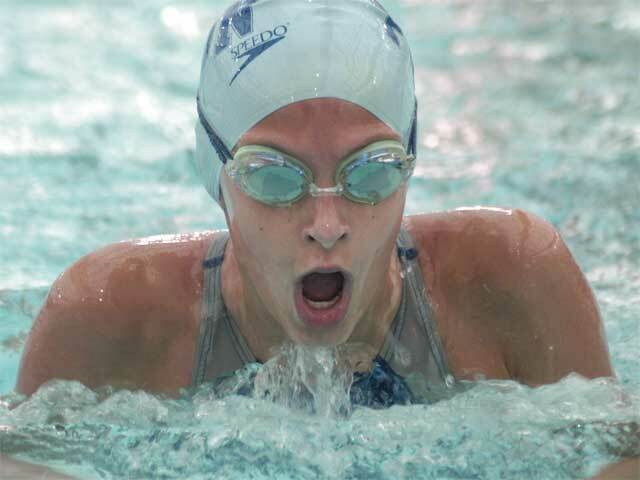 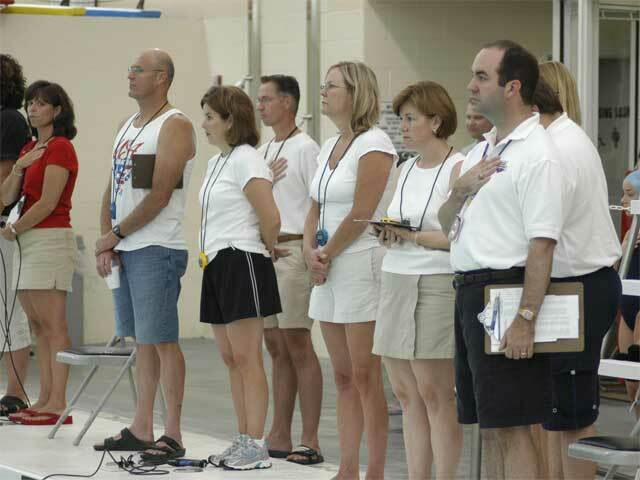 Copyright © 2004-2011 Virginia Swimming, Inc. All rights reserved.